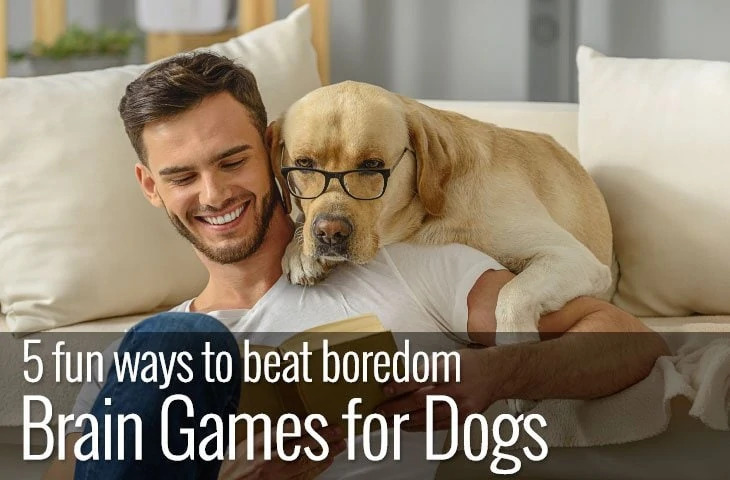 None of us likes to see our dogs in pain. But before you give your dog any pain relief, you need to know that it’s safe. 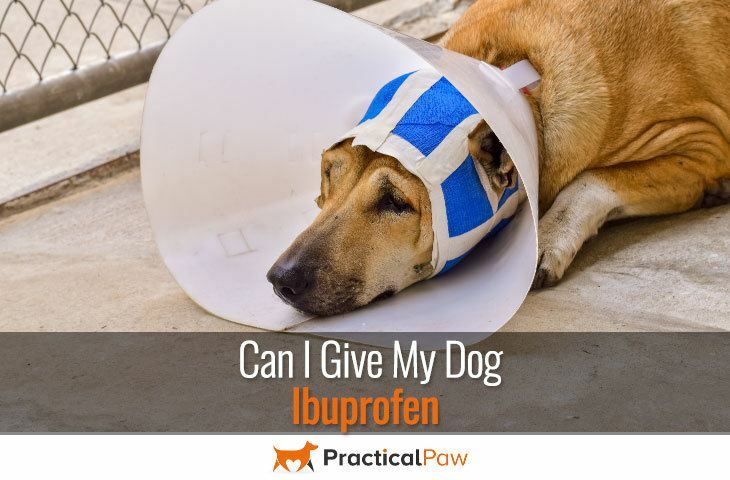 So, if you’re asking yourself ‘can I give my dog ibuprofen’? Read on to discover the dangers of giving your dog this popular over the counter medication. Ibuprofen along with aspirin and naproxen is one of several, non-prescription non-steroid anti-inflammatory drugs, also known as NSAIDS. NSAIDs are readily available medications that are widely used for pain relief. They have both anti-inflammatory and anti-fever properties and are useful in treating a number of conditions in both people and animals. NSAIDs work by blocking an enzyme called cyclooxygenase (COX) of which there are two types; COX-1 and COX-2. These enzymes help produce prostaglandins – hormones that occur naturally in the body that react to injury or illness. Prostaglandins cause inflammation, redness, pain and fever as part of the body’s natural healing process. But they also work hard to protect the stomach lining, help blood clotting and contribute to kidney health. When you and your dog are in good health cycloxygenase-1 provides a base level of prostaglandins for the general upkeep of the body. However, when affected by an injury or illness, cyclooxygenase-2 is activated to deliver extra prostaglandins to the damaged or affected areas. So why do we need NSAIDs? As NSAIDs reduce the production of prostaglandins, they help reduce pain, inflammation and fever so can be invaluable in treating long-term conditions like arthritis. 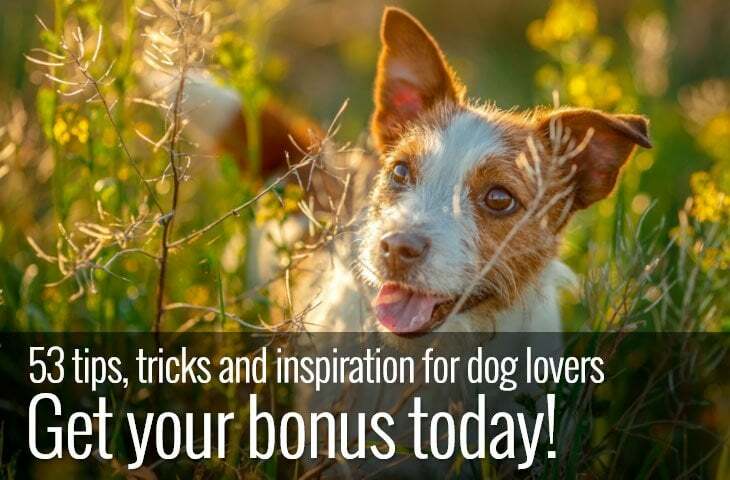 Because the function of prostaglandins is so vital to the overall health of your dog, never give your dog any human medication, especially NSAIDs. In fact, NSAID toxicity one of the top ten most common causes of poisoning according to The Pet Poison Helpline. So, if you can’t give your dog over the counter medication how do you manage their pain? However, never give your dog medication without checking with your vet first. 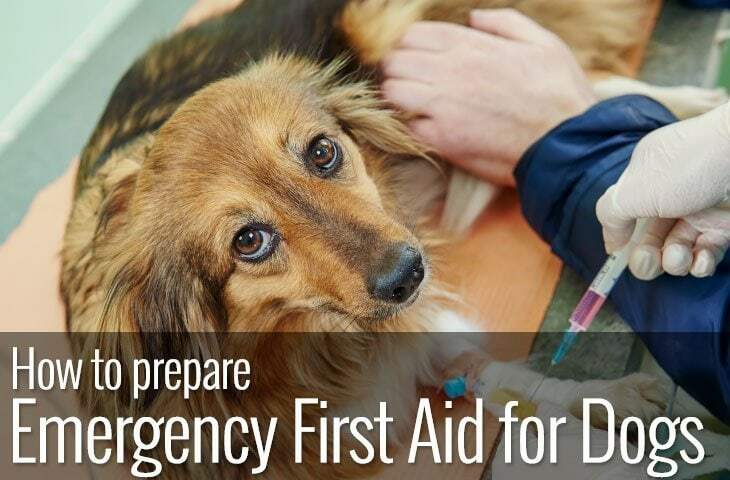 While some pain-relief medicines are available and suitable for dogs, getting the dosage right is vital as is monitoring your dog for adverse side effects. Because NSAIDs reduce the production of Prostaglandins, the protection they provide the digestive tract can be lost. Long-term use can lead to damage in the form of ulcers and perforations in the stomach and intestines. There’s a ­fine line between pain relief and over-medicating your dog so to treat your dog safely always take your vets advice before medicating your dog. While the fastest way to provide immediate pain-relief is with over the counter tablets, there are plenty of complementary treatments that can provide help with pain relief and long-term discomfort. Most vets will embrace or at least be open to a conversation regarding alternative options. It is worth opening a discussion as to whether you can use your chosen therapy along-side more conventional treatments. Not only that but therapies such as massage, acupuncture, hydrotherapy, physiotherapy and laser treatments are all viable treatments for your dog. Research you complementary practitioner well if you decide to combine traditional and alternative therapies. Ensure they are competent to work on animals as well as humans. Your vet can offer you recommendations for well-trusted practitioners. Ibuprofen for dogs, is it safe? 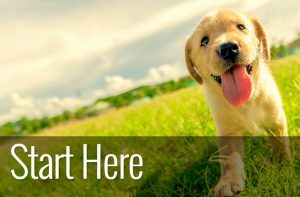 For the safety of your dog, steer well clear of over the counter pain-relief medications. Unless specifically prescribed by your vet, all human medications should be kept well away from your dog. If you think your dog has accidentally ingested an NSAID, get them to your vet as soon as possible. Even if they are not showing any apparent symptoms, it doesn’t mean that damage isn’t happening. It’s never nice to see your dog in pain but keeping them safe is essential. While dog specific NSAIDs play a crucial role in the management of ongoing conditions like arthritis don’t take the risk of medicating your dog yourself, the danger is far too high.